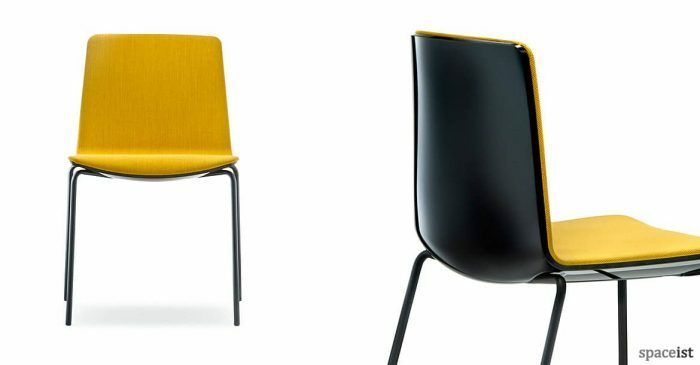 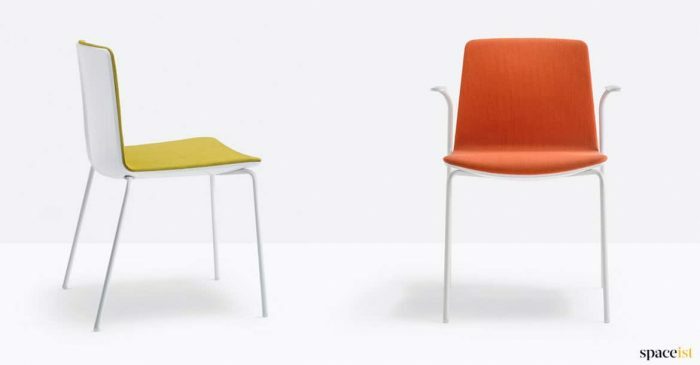 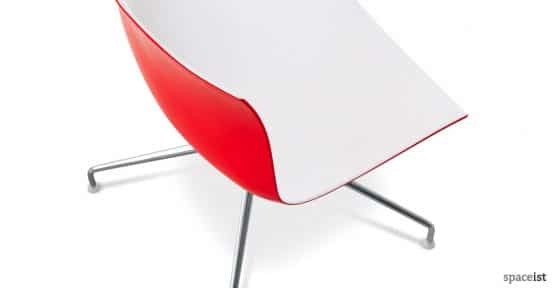 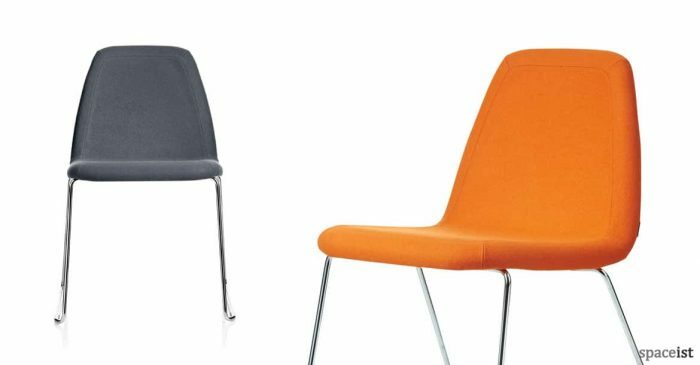 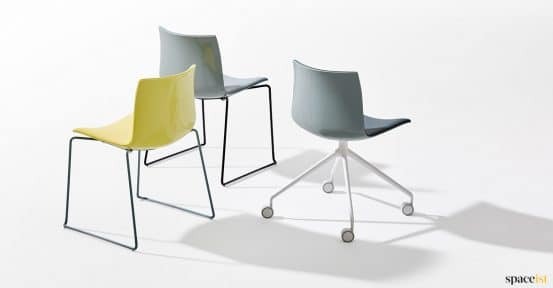 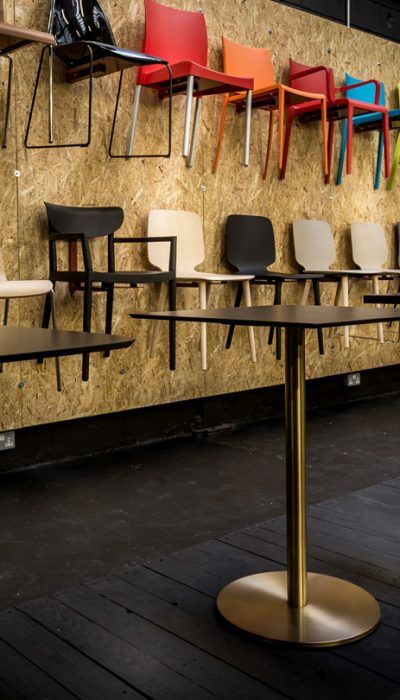 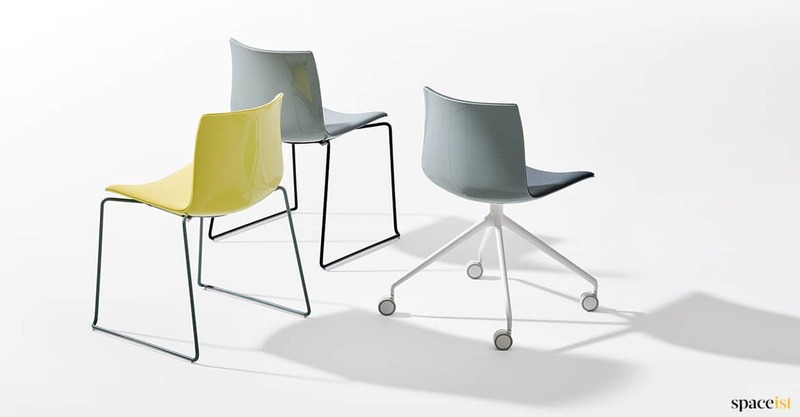 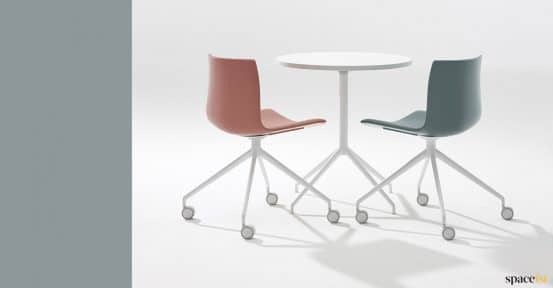 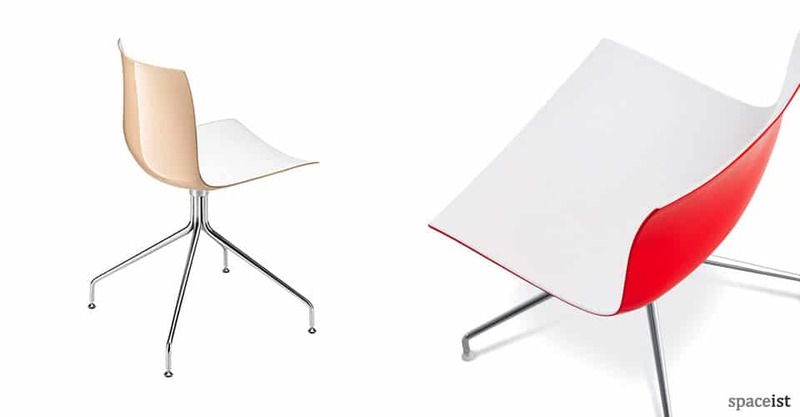 Constructed from durable polypropylene, the seat on the Catifa meeting chair available in a wide selection of colours including black, coffee, sand, red, organ, light blue, blue white and lime. 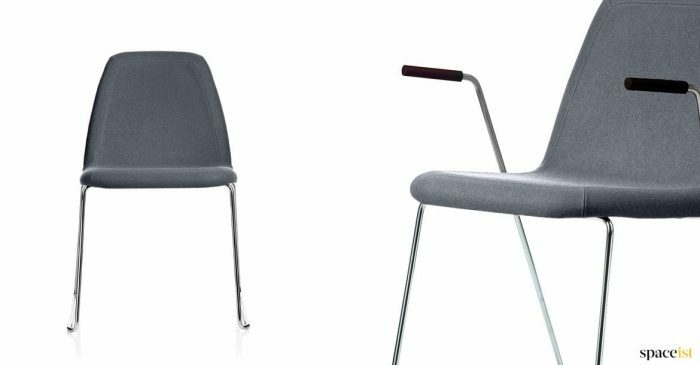 With a five star shape base comes in a sleek chrome finish. The seat top is available in white, or other colours to mix and match with the back seat colour. 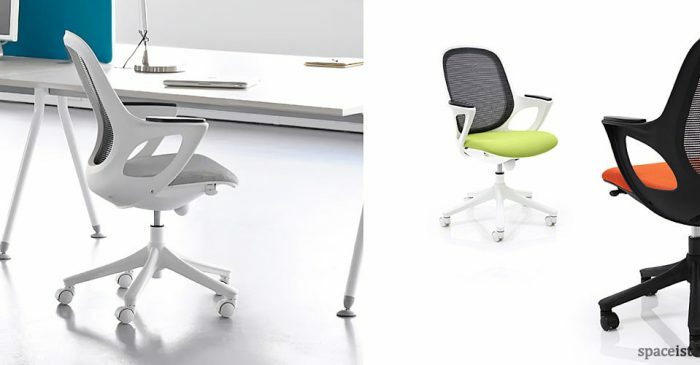 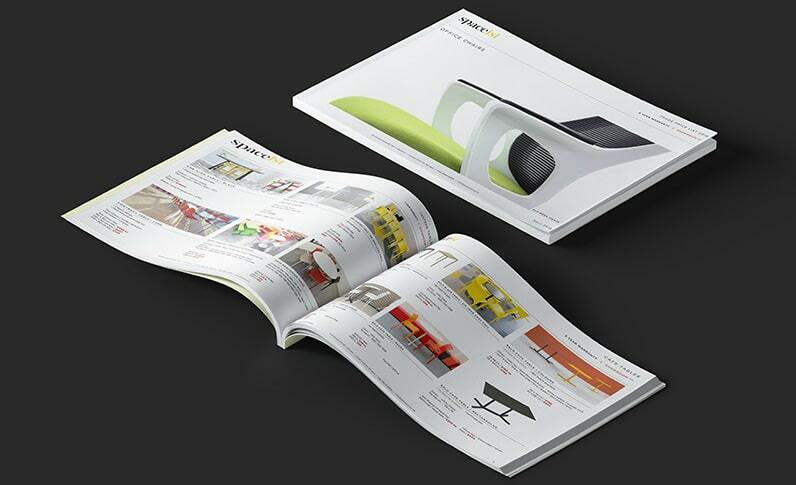 Extra options such as a seat pad and linking system are available. 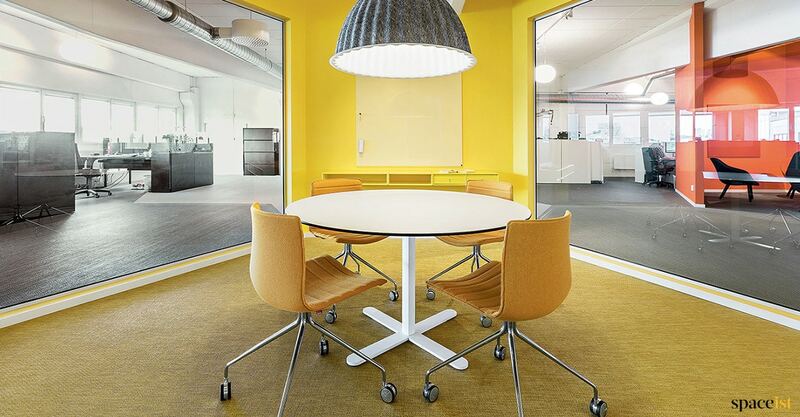 For full information on the Catifa swivel chair, please get in touch.